It’s that time of year again! 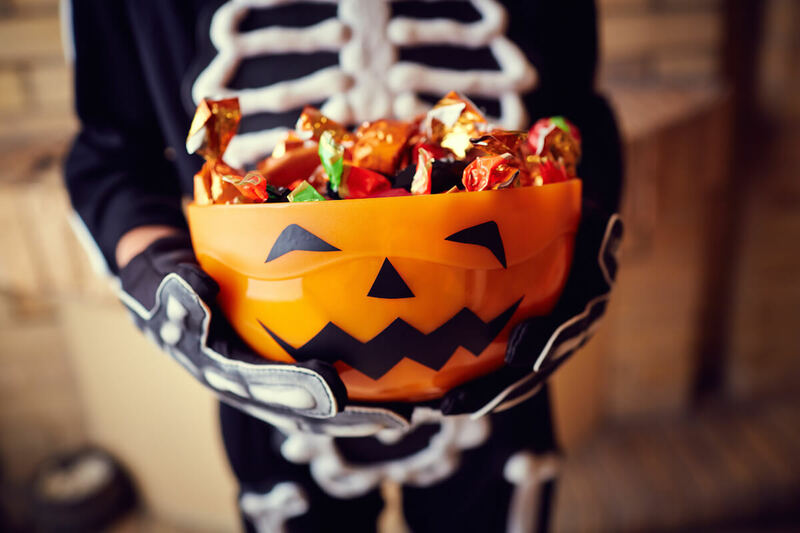 Halloween is fast approaching and we’ve rounded up the Top Halloween Candy Deals at all your local stores. Click the image below to see the entire list of Halloween Candy Deals for this week and to create your own shopping list. Werther’s Original Pumpkin Spice & Caramel Apple Bags Just $1.49 at Target!